I hope you are all having a wonderful weekend! We're having a giveaway over at Natural Suburbia and we'd love for you to enter. 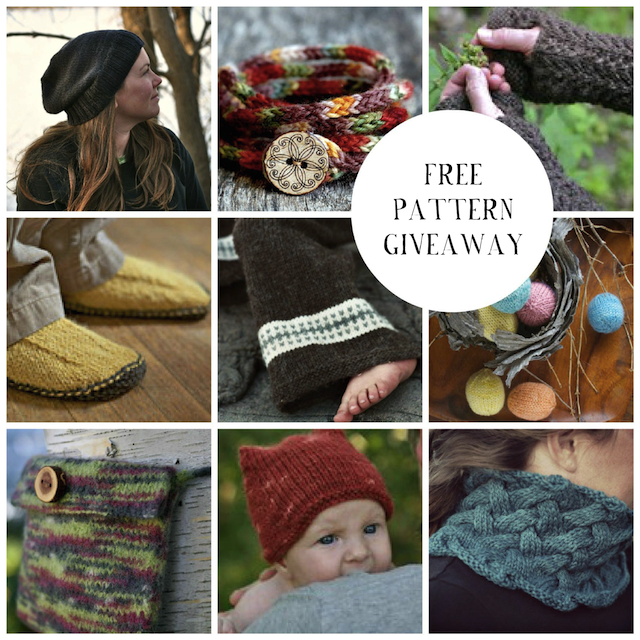 Click here for your chance to win 5 free knitting patterns from the shop.